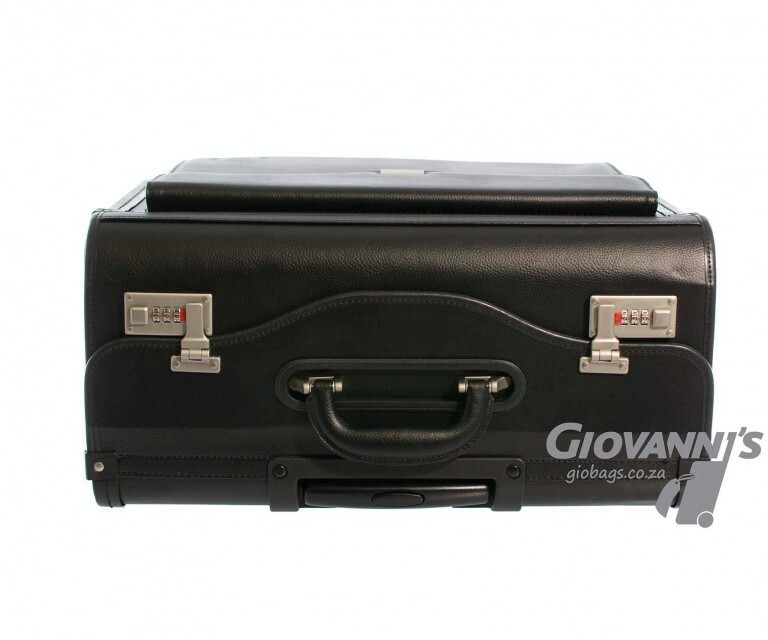 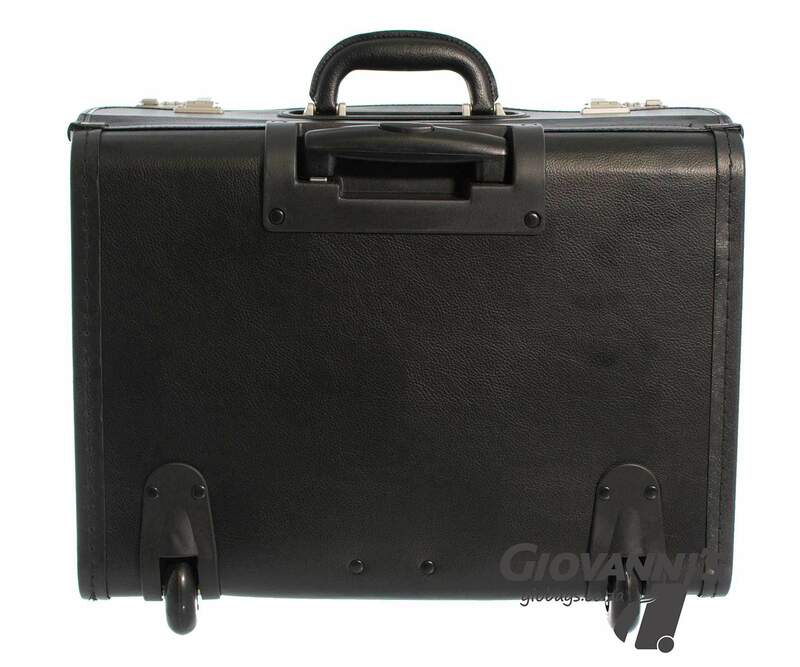 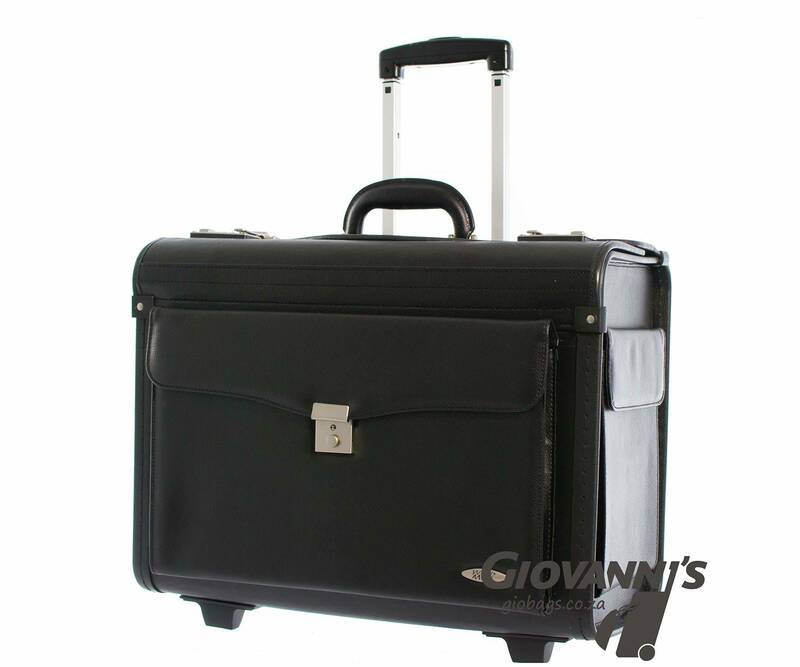 Should you be carrying a large amount of files or equipment then we would recommend you opt for this pilot case. 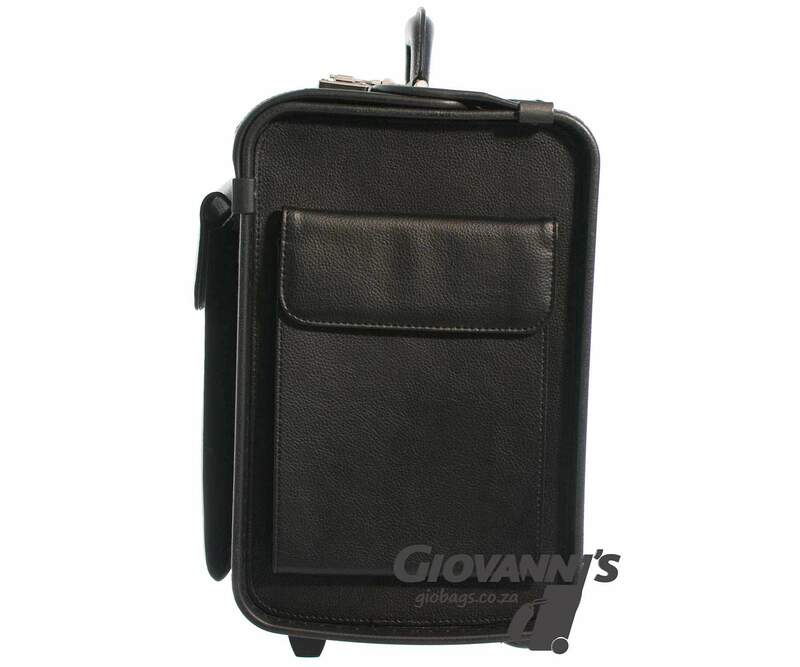 Designed and built to withstand everyday wear and tear. 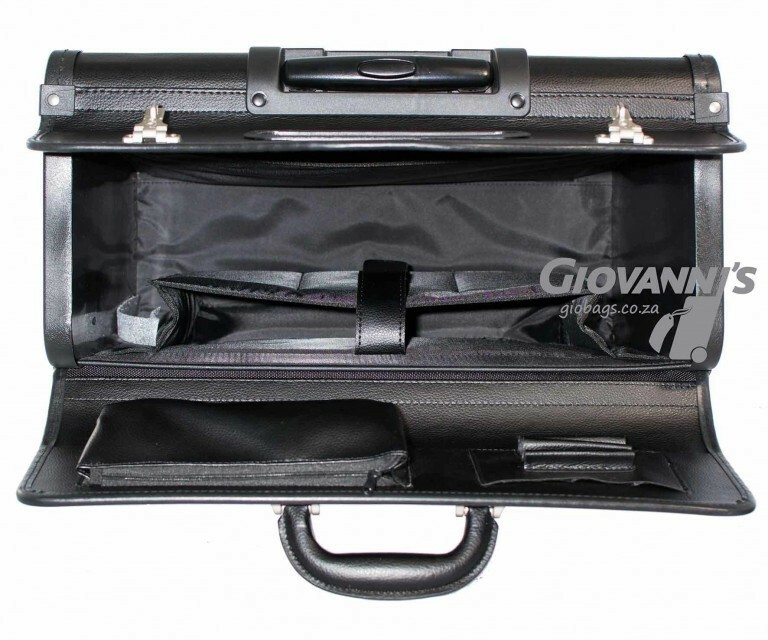 Fitted with wide opening top flaps for easy access to paperwork, files, instruments or samples. Fitted with telescopic handles & wheels to help with transportation.